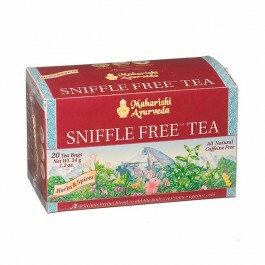 Sniffle Free Tea helps maintain fluid balance and supports resistance to cold. Holy Basil, liquorice and Marshmallow flower support the health of the upper respiratory tract. 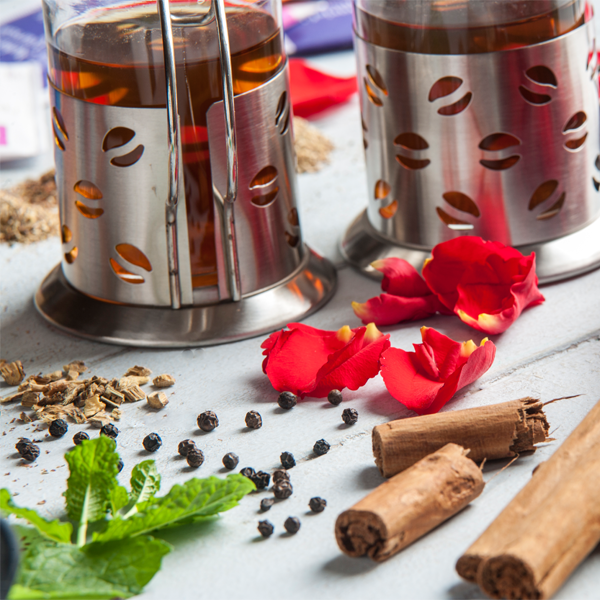 Orris root, Hyssop and Malabar Nut help maintain fluid balance. Ginger and mint support the digestive process and provide a great flavour. Liquorice contributes the sweet taste, useful for pacifying both Vata and Pitta. 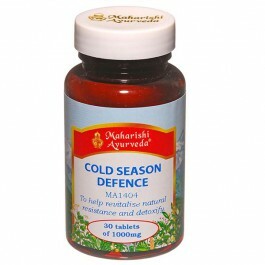 Hyssop and Malabar Nut help maintain normal fluid and mucus balance. Peppermint, Spearmint, Ginger and Cinnamon help keep the upper respiratory tract clear. Holy Basil, Liquorice and Marshmallow support the long-term health of the respiratory tract.